Since I watched THIS video (Overlapped Stamping) by Jennifer McGuire, I had been wanting to give this technique a try. 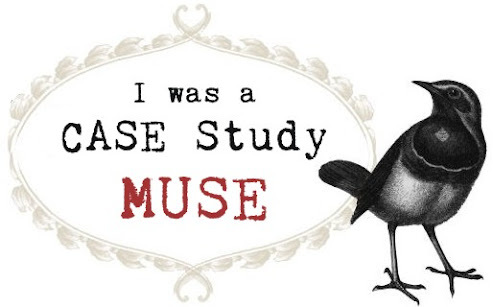 And when I saw this weeks CASE Study Challenge, I thought it's the time to do it! This is the card to CASE this week. I used Borderlicious set and Many Thanks set by Papaer Smooches. 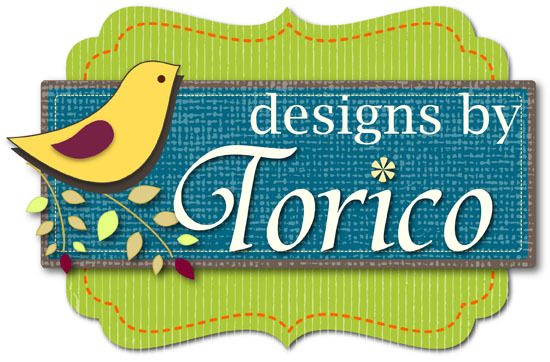 I didn't overlap the arrow images, but I'm so happy with how these borders turned out. :) I'd like to try this again with another color combo. 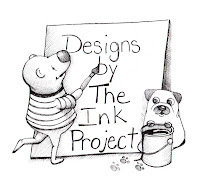 Here is a list of inks I used. It's final day of this month's TSG Blog Hop Challenges. Today we are showing you another set illustrated by me, Bring the Giggles! Are you ready for a slumber party? Having a slumber party? Our new set, Bring the Giggles is the perfect set for you, then! Just remember the golden rule though: No Boys Allowed!! Bring the Giggles is a 6x8 set that includes a total of 24 stamps and will sell for $24.00. This set will be for sale at 11pmEST on Saturday, August 31st. I colored the image with Copics and cut it out using an oval die. I paired it with a FUN quilted patterned paper, which is from a Cakewalk paper pad by October Afternoon. Would you like to win the new Bring the Giggles stamp set? You will not know which blog has been chosen so the more you comment on the better your chances are of winning new stamps! 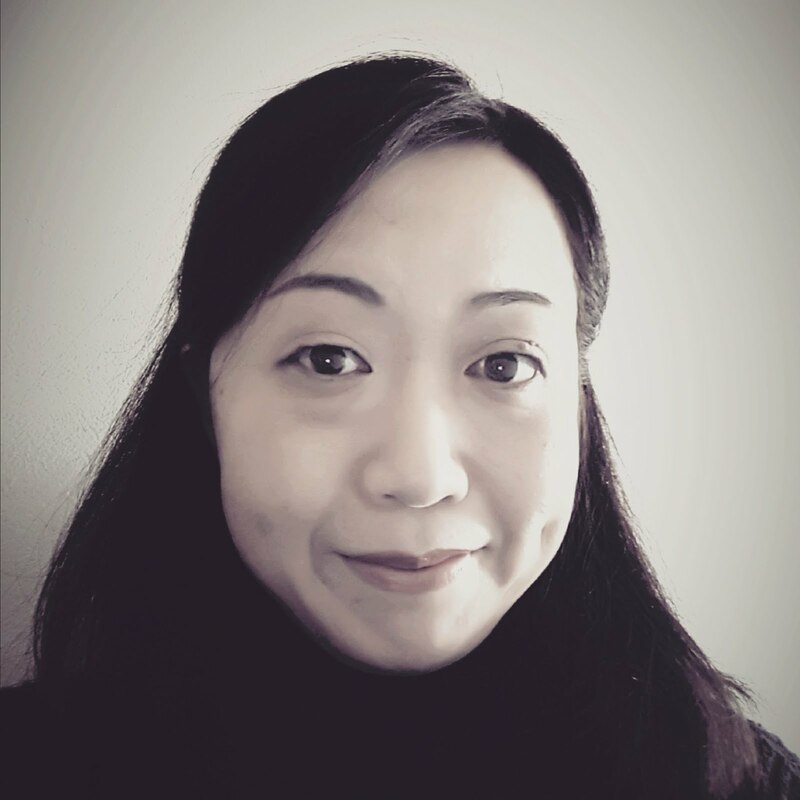 The Blog Hop Challenges will be open until 5 PM Eastern Time Saturday, August 31st with the winner being announced during the release party chat. 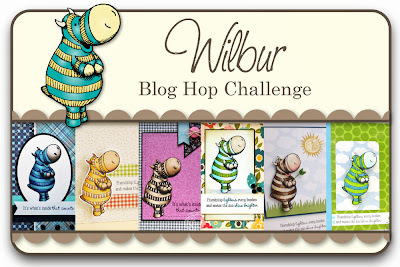 Wilbur is a 3x4 set that includes a total of 3 stamps and will sell for $9.00. This set will be for sale at 11pmEST on Saturday, August 31st. For today's card I went with a clean and simple way. I used a scattered dots pattern stamp (Impression Obsession) for the background. Some green & red gingham papers combined with yellow... these colors remind me of a flesh vegetable salad. LOL! As I thought this salad needed a little bit of spice, I added some torshon lace from my stash. 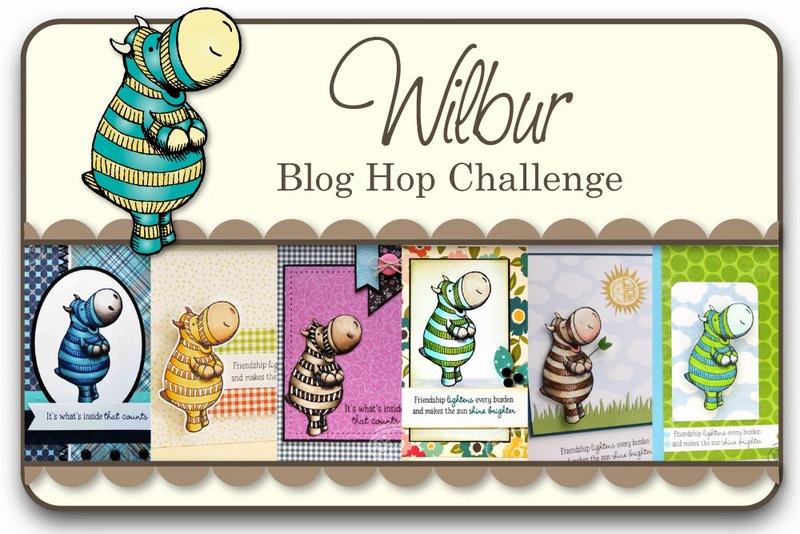 Would you like to win the new Wilbur stamp set? 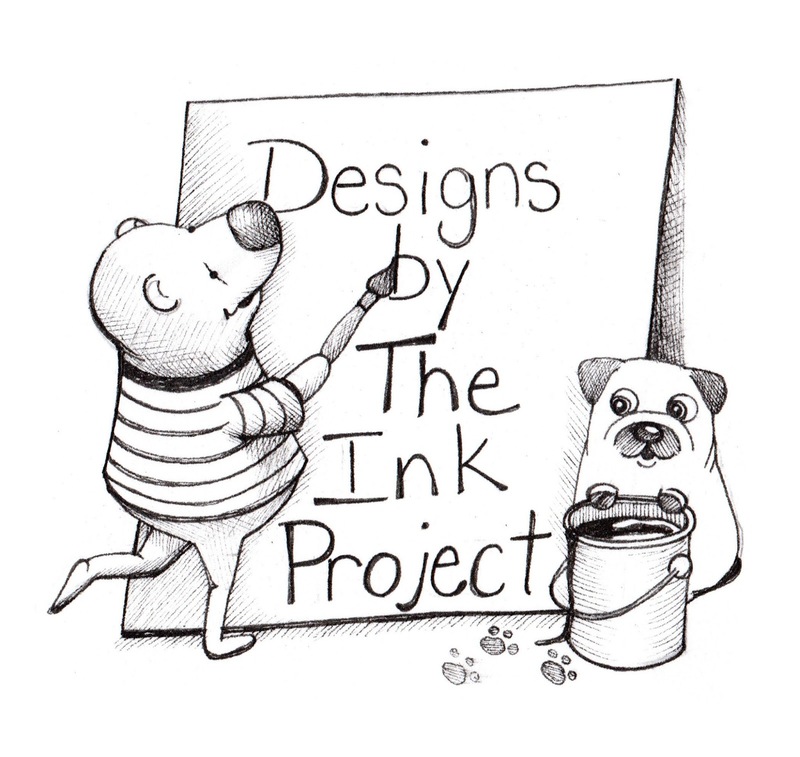 Welcome to day two of TSG release peeks! Today we have the newest addition to our super cute line from Megan Suarez, Amalia and Laylah! The newest Amalia stamp set from Megan Suarez has her joined with a friend, Laylah! Amalia & Laylah is a 3x4 set that includes a total of 2 stamps and will sell for $9.00. This set will be for sale at 11pmEST on Saturday, August 31st. Aren't they the sweetest?? I colored them with Copics and paired them with some MME paper. A little piece of torchon lace was added for the embellishment. 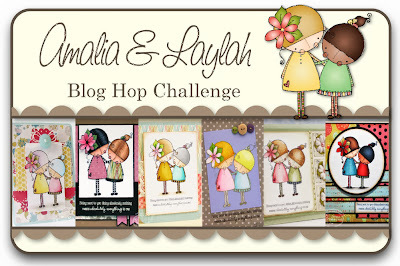 Would you like to win the new Amalia and Laylah stamp set?